Supplement for Pigs that increases the 3-dimensionality of your animal to create a full look. 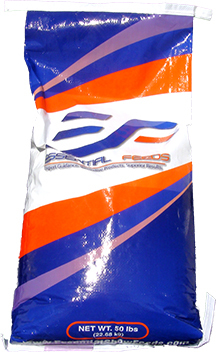 Body Control is also very effective on holding an animal and is in an easy to feed pellet. "To put it simple this product works and is very versatile. The hogs took to it well and never backed off feed. I was able to use it to help manage weight as well as add that extra fill as needed."